The rights of Bulgarian citizens in the UK will also be guaranteed even after a hard Brexit. This was assured by the head of the Labor and Social Affairs Office at the Bulgarian Embassy in London Vassil Assenov, Novinite reported. He reminded us that our compatriots, who live on the territory of the Kingdom on March 29, must apply for a sedentary status through a specially developed application. Starting January 21, the procedure, which is electronic and free of charge, is active for Bulgarians with a biometric passport. 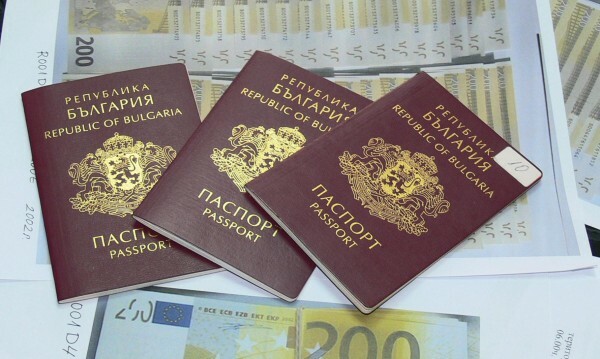 Bulgarians who do not have a biometric passport or are only with ID cards will be able to apply after the opening of the scheme to all EU citizens by 30 March this year, Asenov added in an interview for the show “Before All” on the BNT.